Here you’ll find the latest CleanMyPC reviews. CleanMyPC was covered by PC Magazine and scores of other independent editions. Does it really speed up a computer? Is it safe to use? Get the unbiased answers here. MacPaw's CleanMyPC is a tune-up utility that's designed to whip your computer back into tip-top condition after a fragmented hard drive, junk files, and registry issues slow system performance. I’ve had CleanMyPC running on my old work computer and now gaming rig for the past couple of months... Since installing CleanMyPC, it has removed just under 52GB of excess files and fixed countless issues with my registry. It scans your computer for files you don’t really need, and also offers some useful utilities you can use to keep your PC running efficiently. 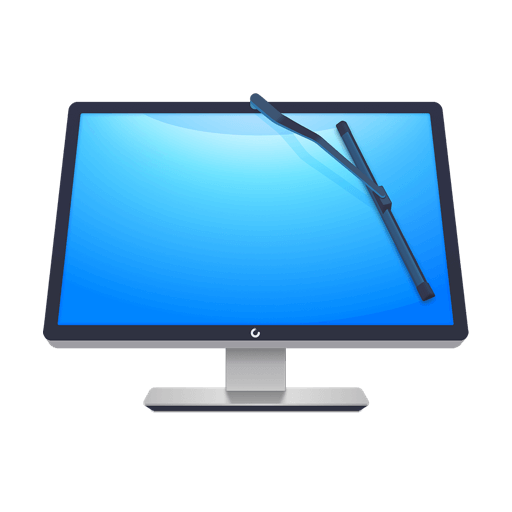 The developers behind CleanMyMac have released its counterpart for Windows OS, called CleanMyPC, which brings almost all the essential cleaning options of CleanMyMac with other complementary features. According to CleanMyPC reviews, it delivers a "respectable performance improvement". It cleans any kind of junk and frees up gigabytes of space. How about giving it your own test drive? Something’s telling us your PC needs a good cleanup. Thank you for downloading CleanMyPC!